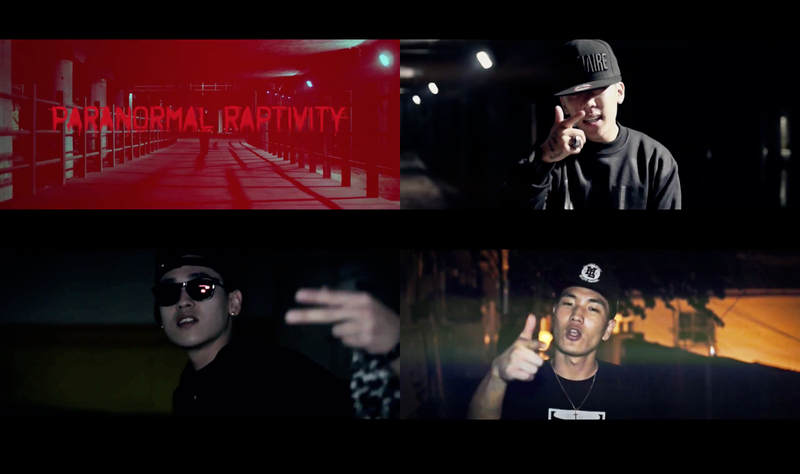 Illionaire Records’ Dok2 recently revealed the MV for his new mixtape single titled “Paranormal Raptivity (While You Were Sleeping). The track “Paranormal Raptivity (While You Sleep) is a track from Dok2’s upcoming mixtape [South Korean Rap Star] and features HI-LITE Records’ Okasian and B-Free. The MV is directed by SIN. This entry was posted in Album Release, Miscellaneous, Videos and tagged b-free, dok2, HILITE records, ILLIONAIRE RECORDS, Okasian, paranormal raptivity, while you were sleeping. Bookmark the permalink.